To say that this one received a lot of attention would be an understatement. 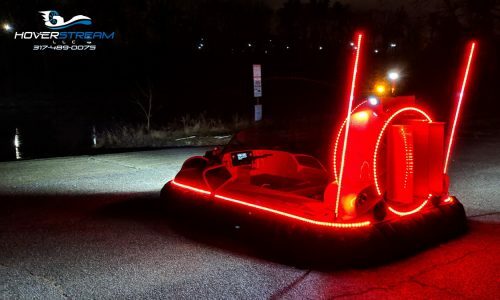 With nearly 62 feet of full-color LED strips, you're going to b.. The best keeps getting better! The new Coastal Pro 2 debuted in 2015, and it changed everything. 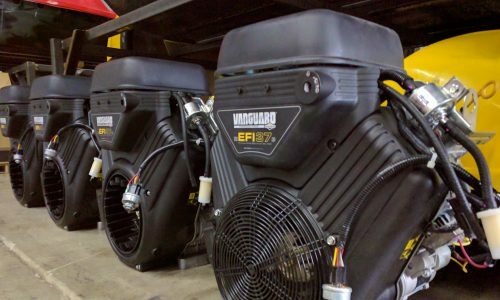 More space, more payload capacity, more th..
We're excited to announce that the new Vanguard 37EFI is now available on 2017 Coastal Pros and Marlins. It offers all the improved perfor.. 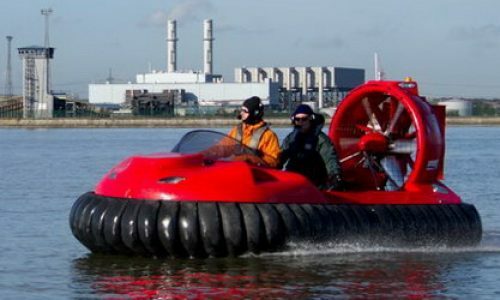 Check our our latest video, "Hovercraft - The most fun you can have with an engine! 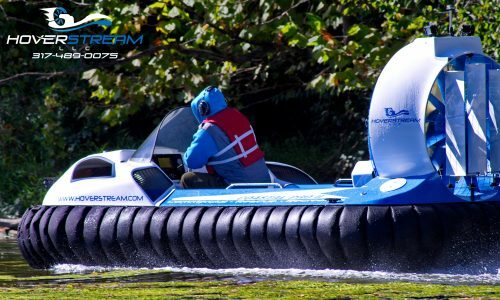 "With a Hoverstream hovercraft, you can experience nature.. It's official! 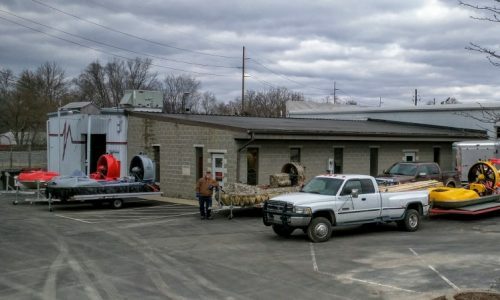 Hoverstream and Slipstream Hover Technologies have moved to a new location. 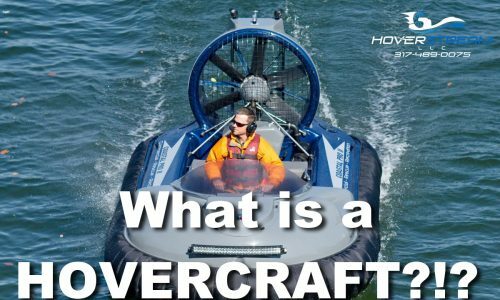 Thanks to the support of our wonderful customers,..
One of our main goals as a company is to promote public awareness of hovercraft. 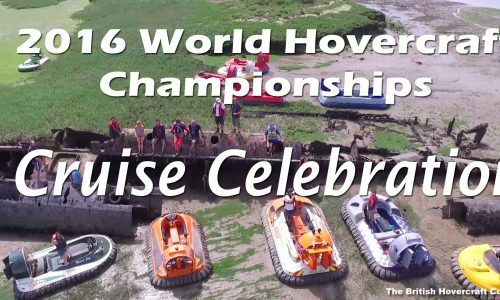 So, last week we released an all new website and this week .. 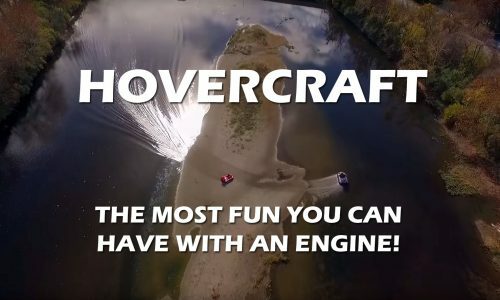 Here is a quick video showing some of the Coastal Pro 2 cruise footage from the Great Miami River at Hoverally 2015 this past weekend. Altho..